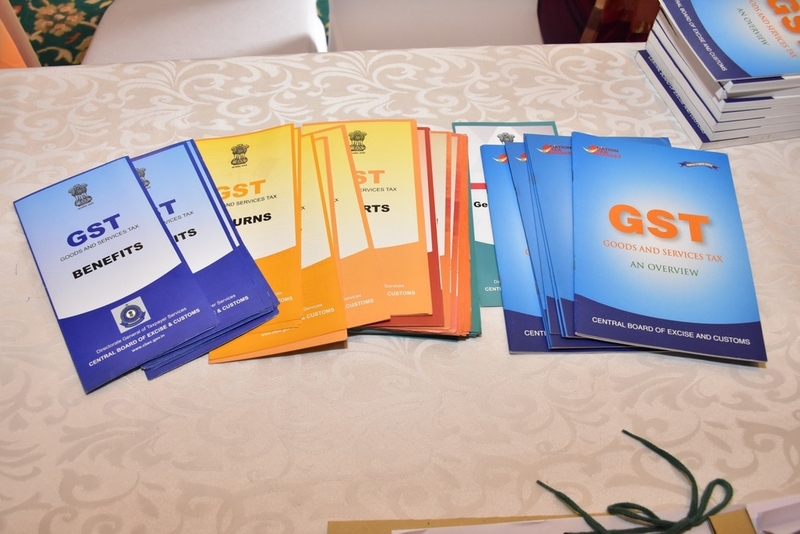 High Commission of India organizes Workshop on GST Goods & Services Tax: Good & Simple Tax! 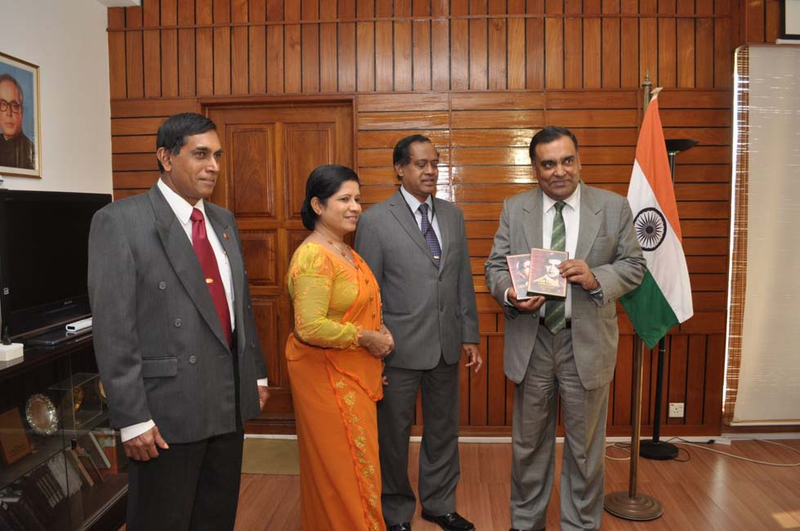 Issue of Commemorative Postage Stamp on Ramayana by H.E. 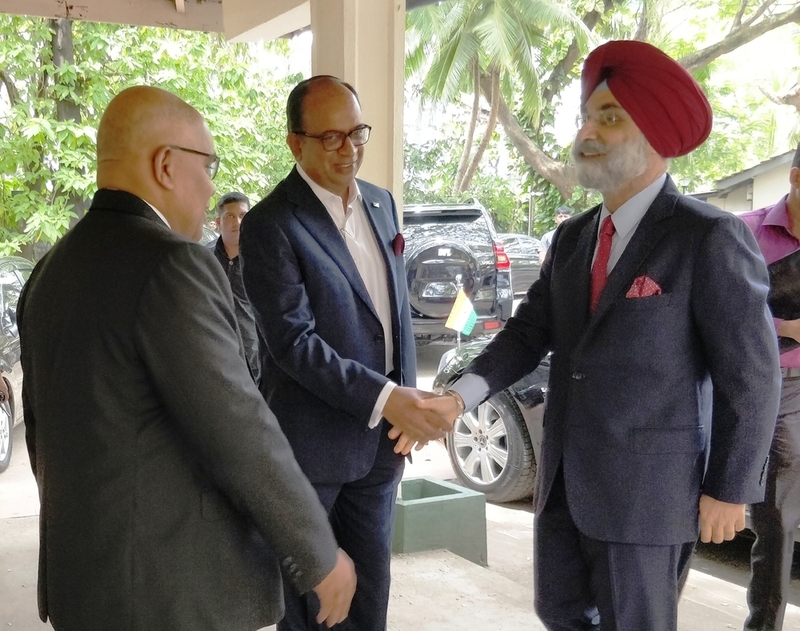 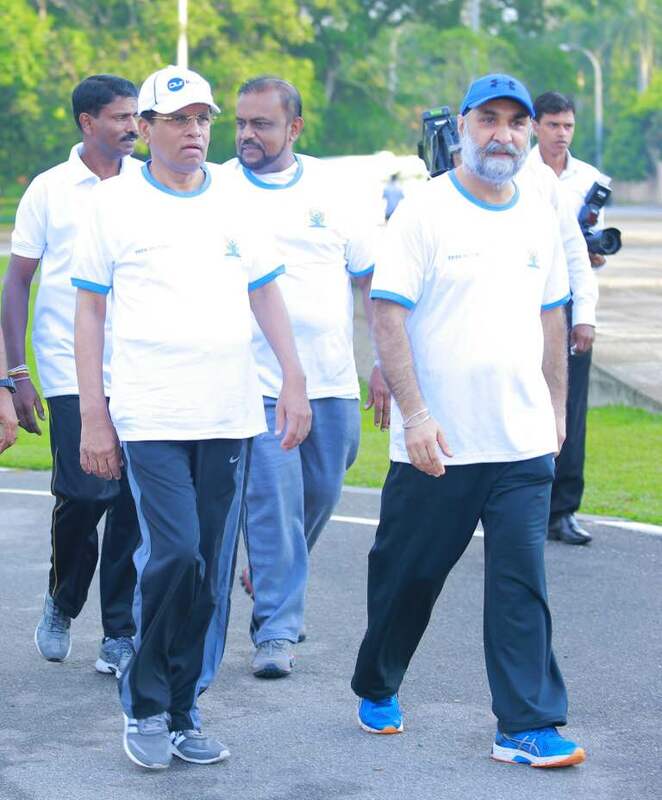 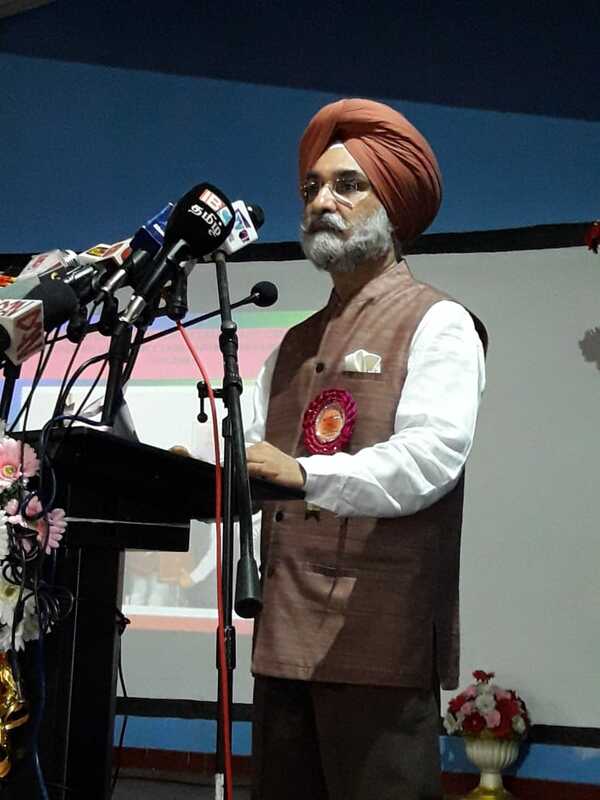 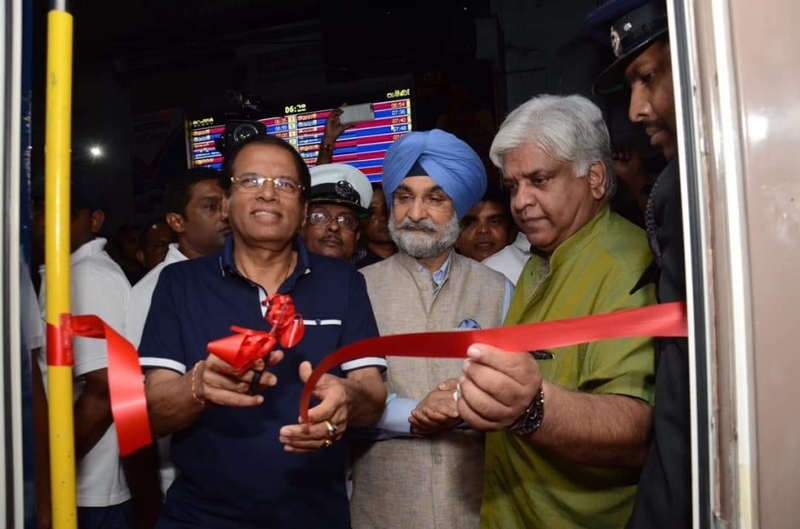 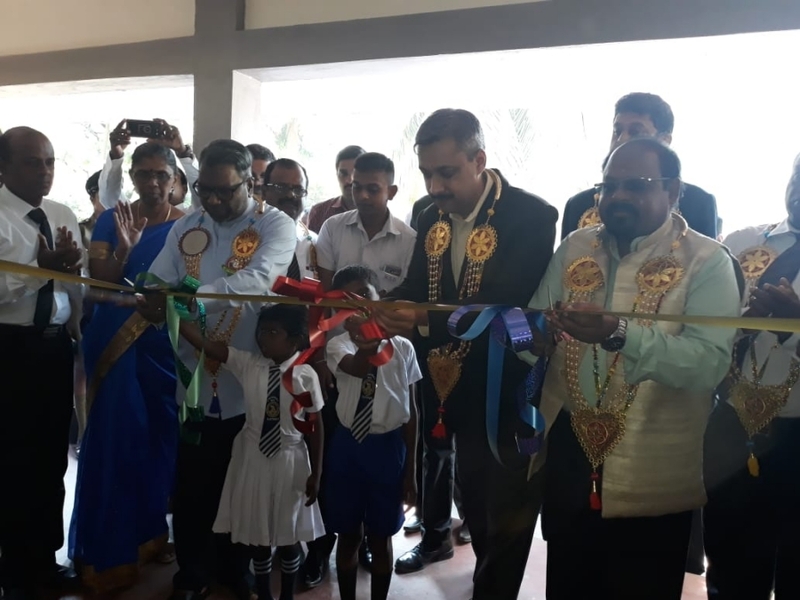 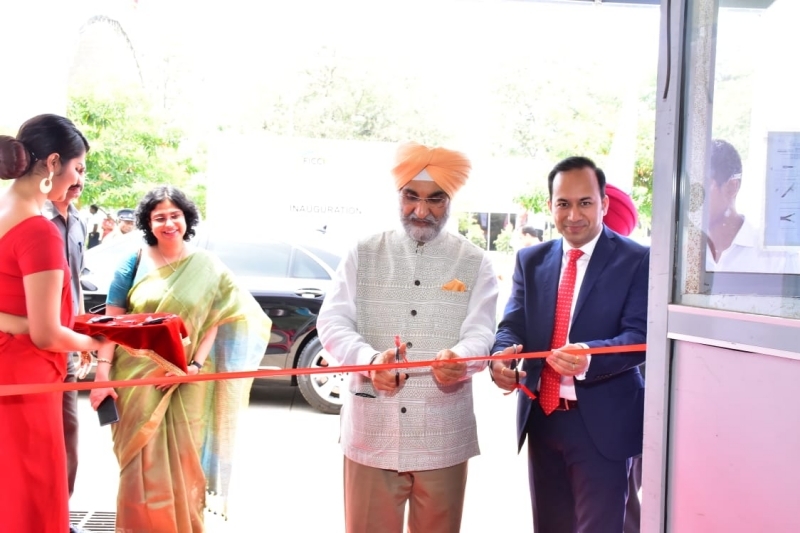 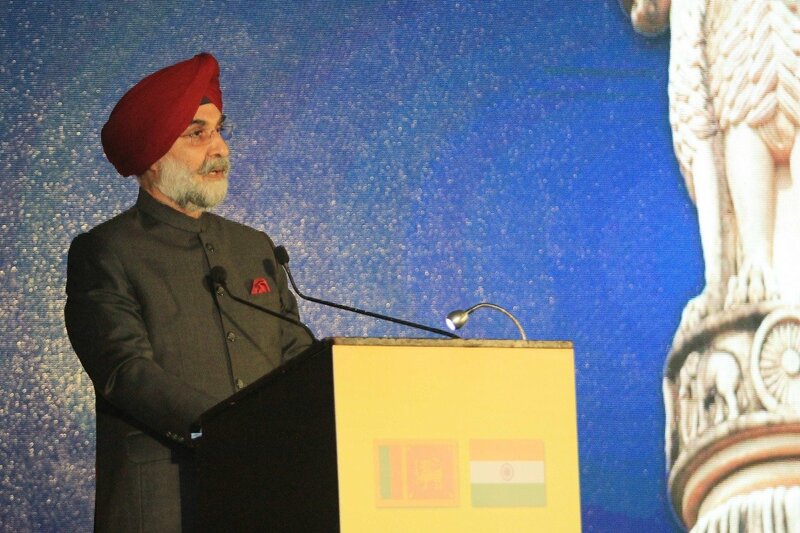 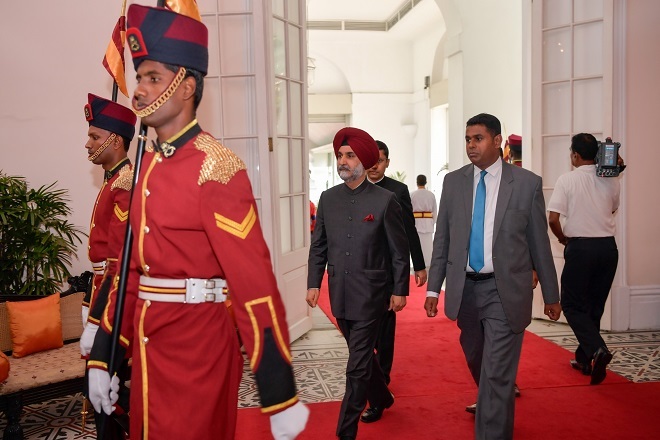 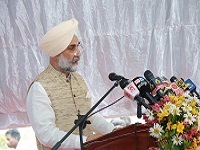 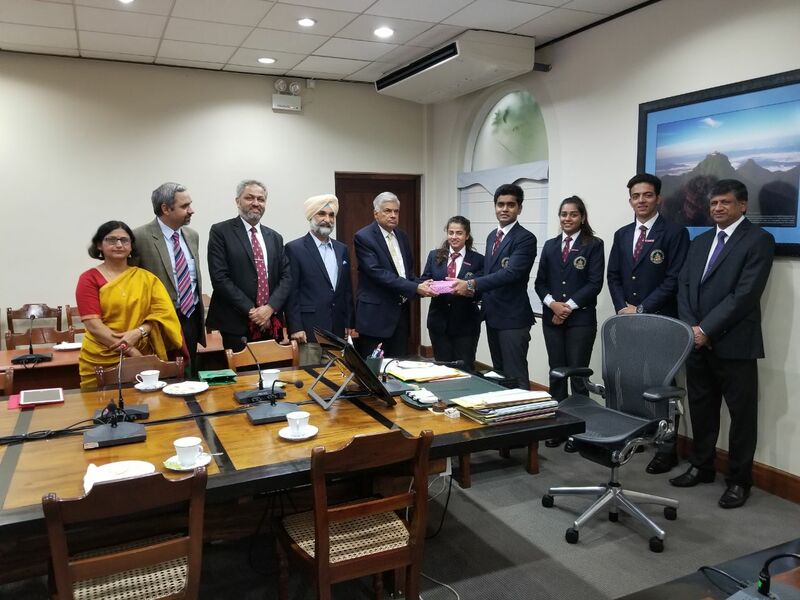 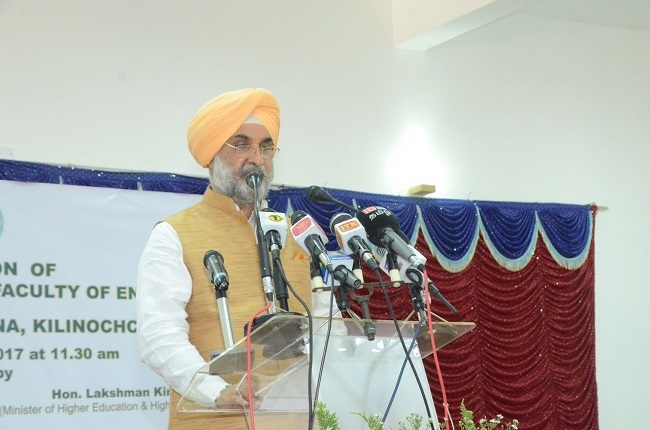 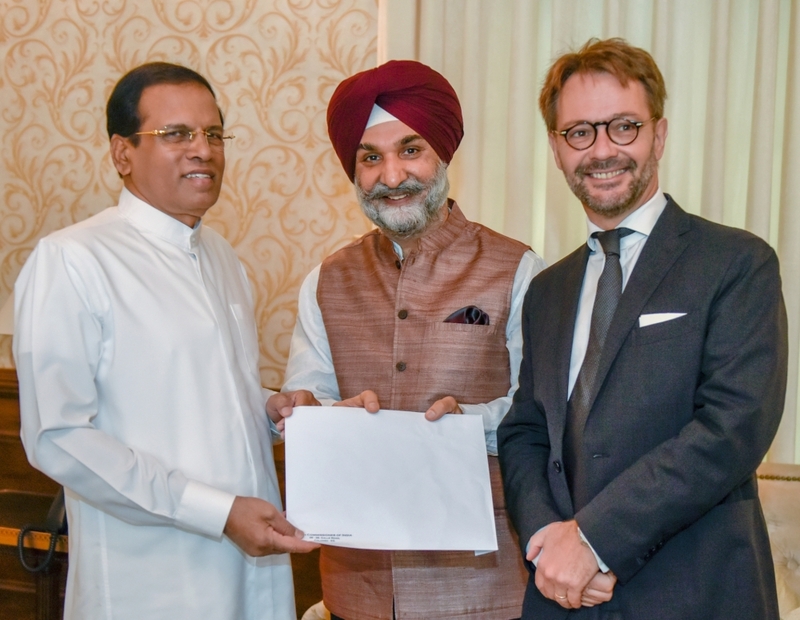 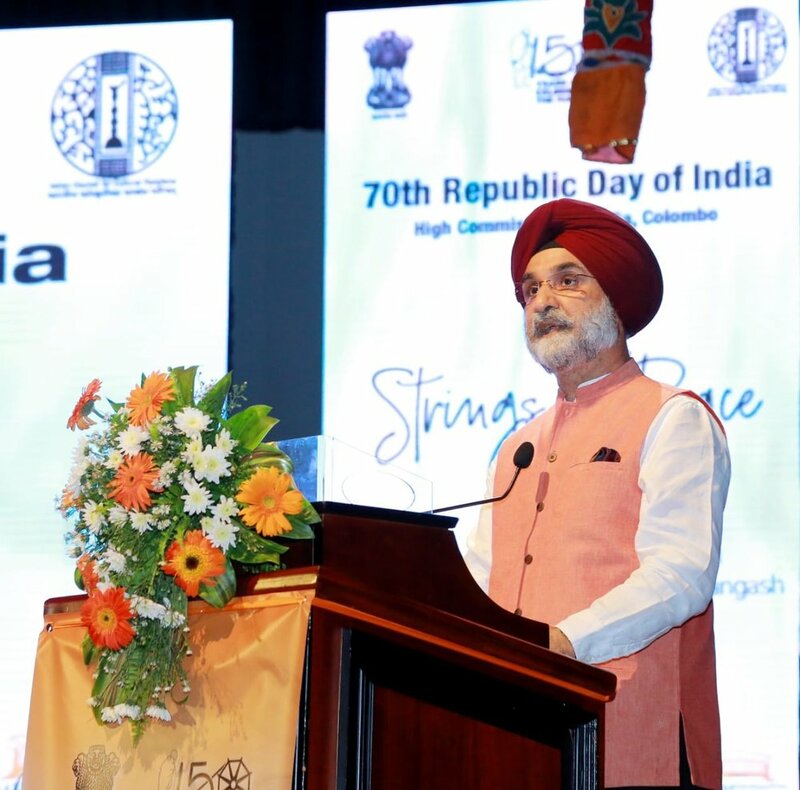 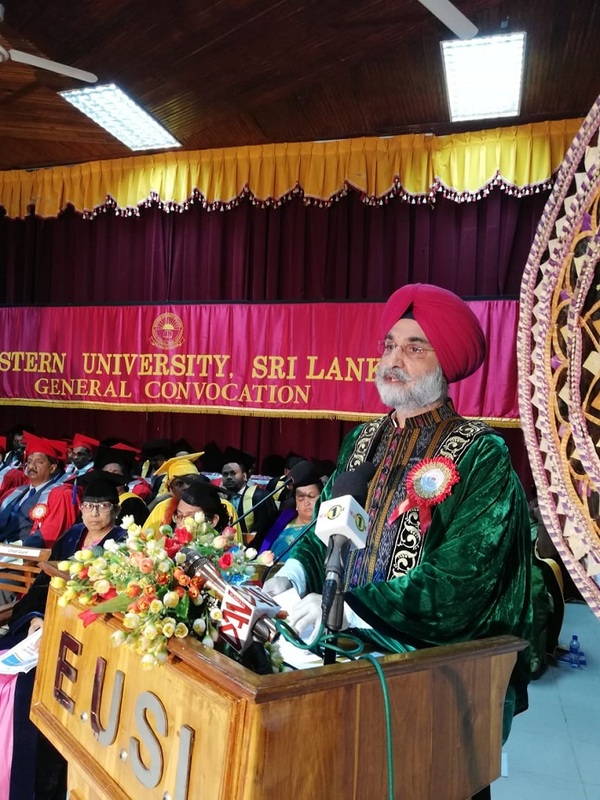 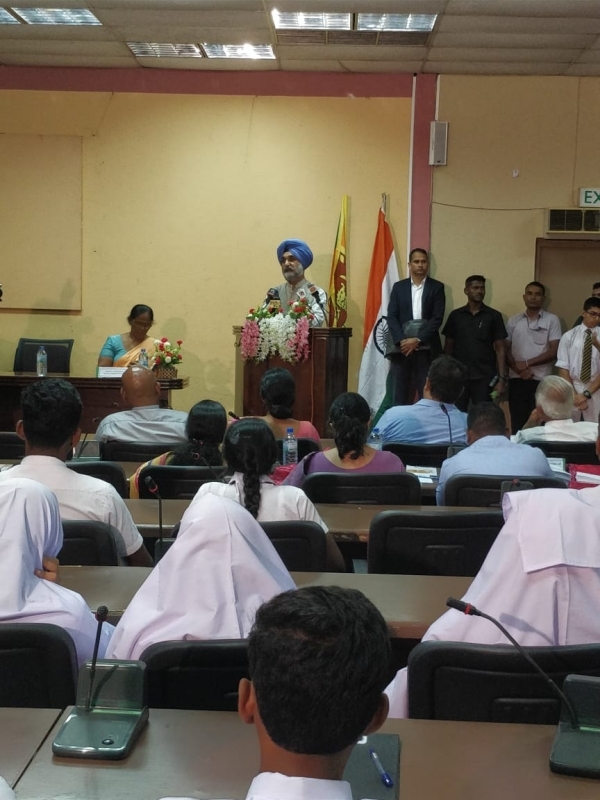 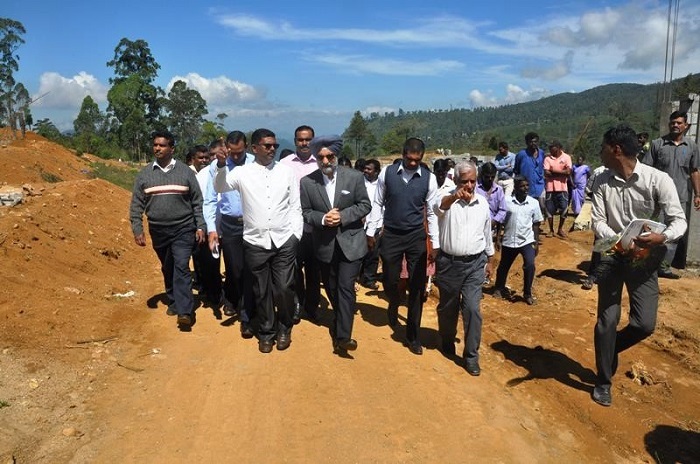 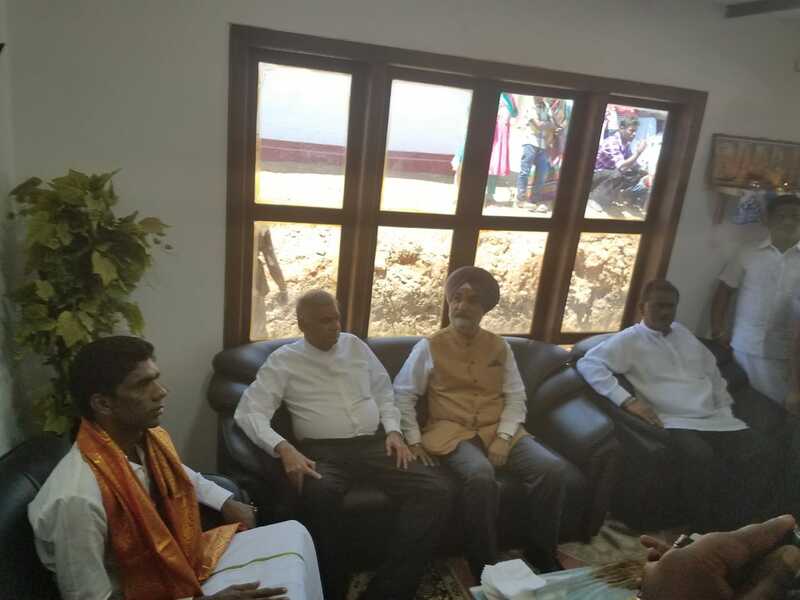 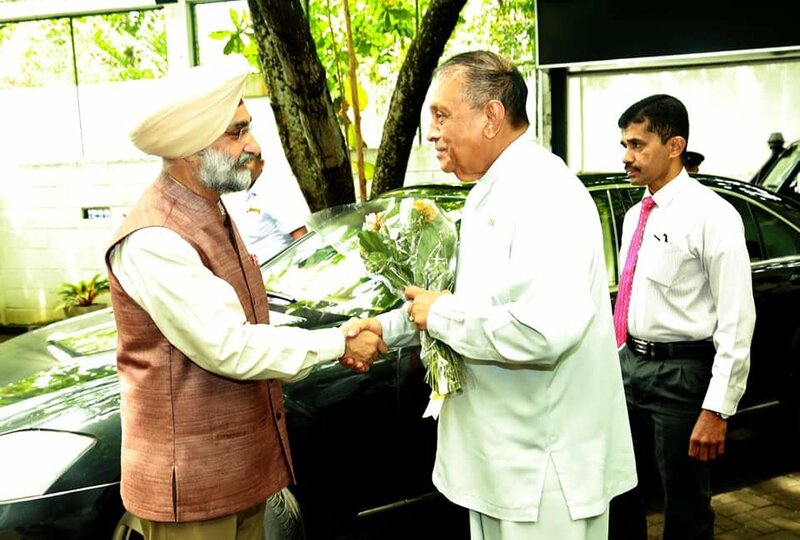 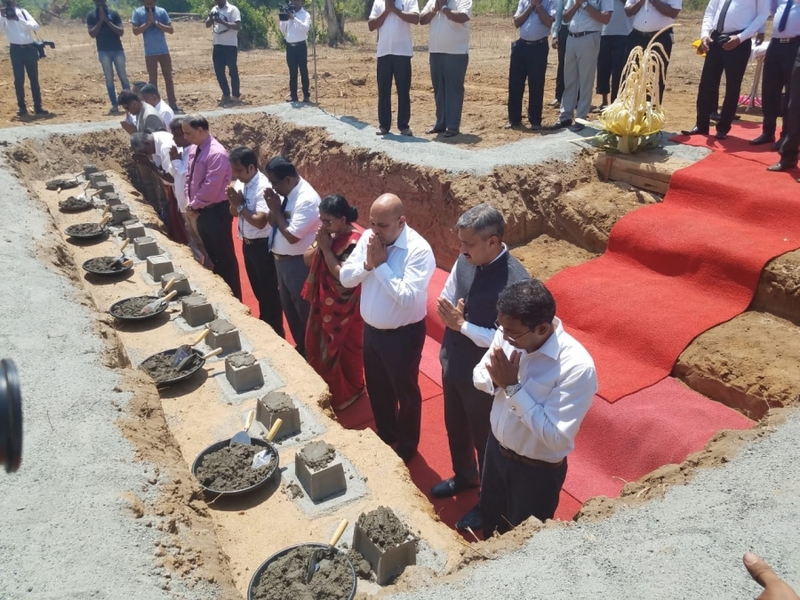 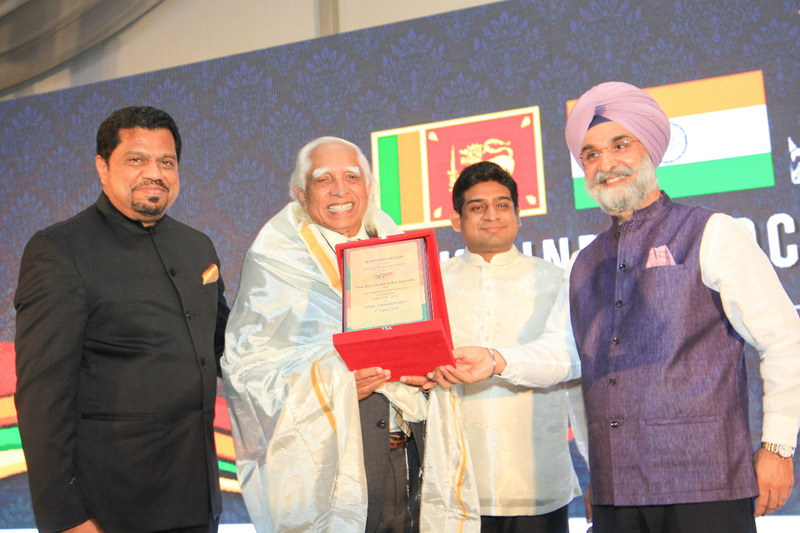 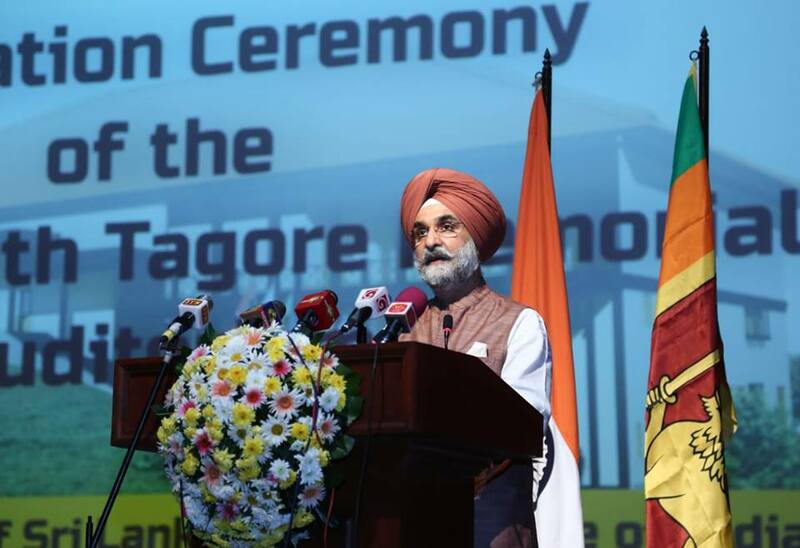 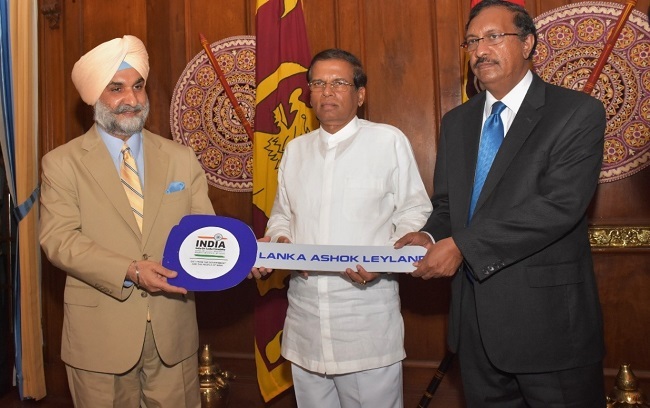 Shri Taranjit Singh Sandhu, High Commissioner of India to Sri Lanka with Mr. Kaushik Udeshi, President of GOPIO, Sri Lanka. 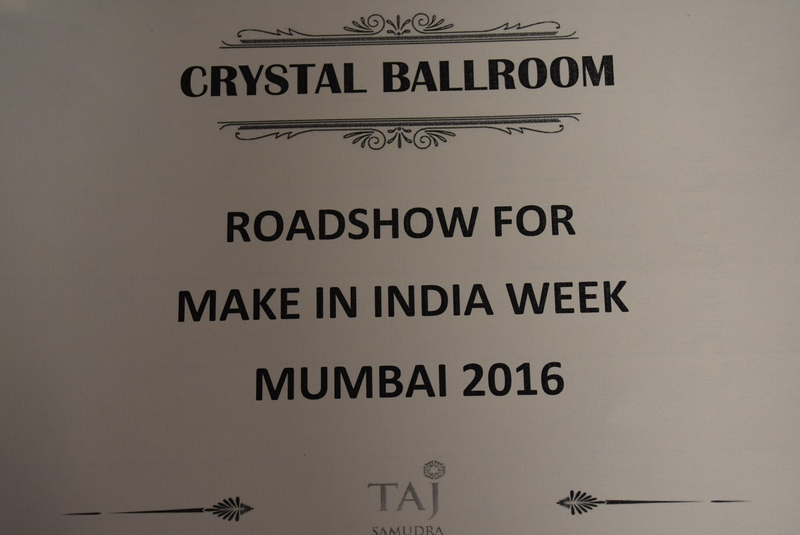 Road Show for "Make in India Week, Mumbai 2016"
A documentary on 'Shri Dilip Kumar', a veteran Bollywood actor, produced by Ms. Vinitha Karunarathna was handed over to H.E. 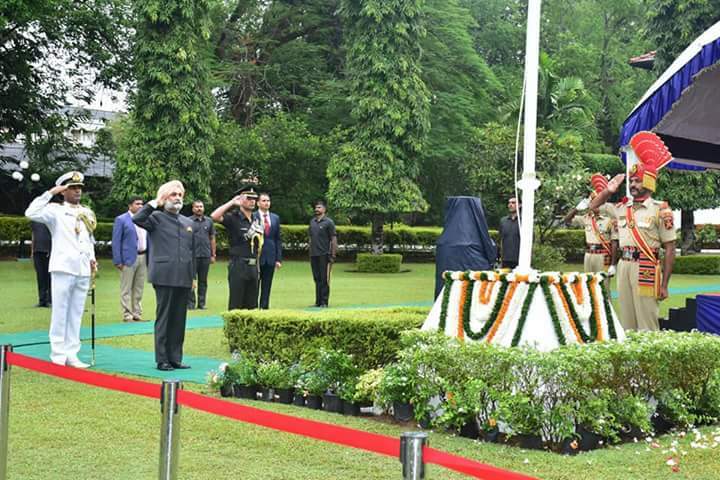 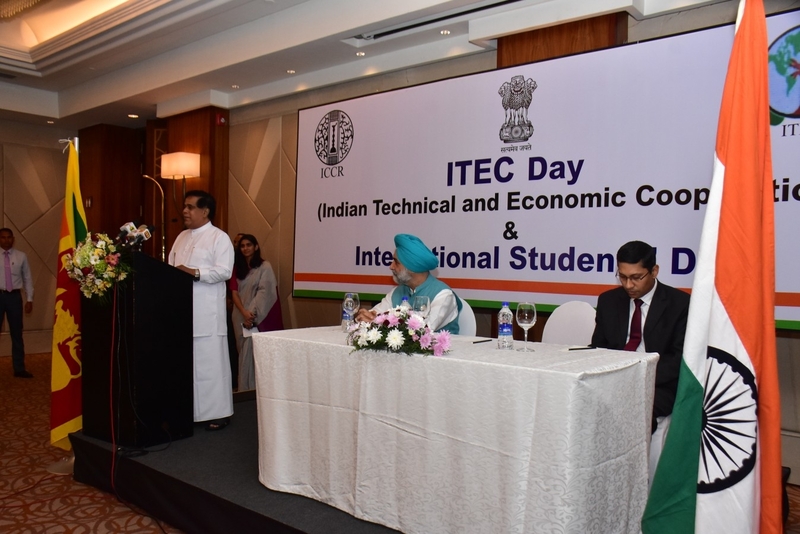 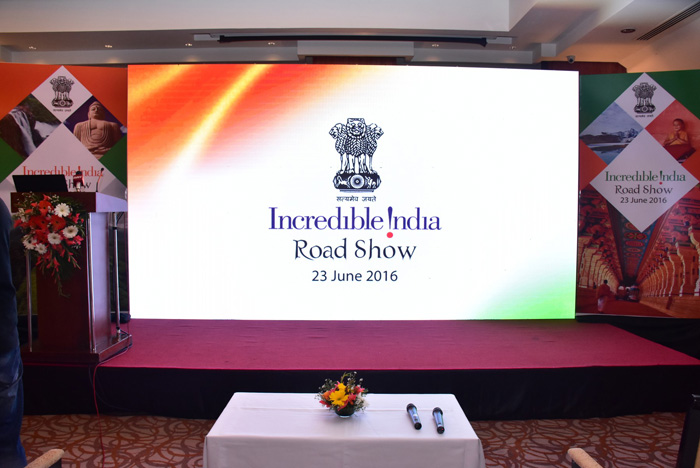 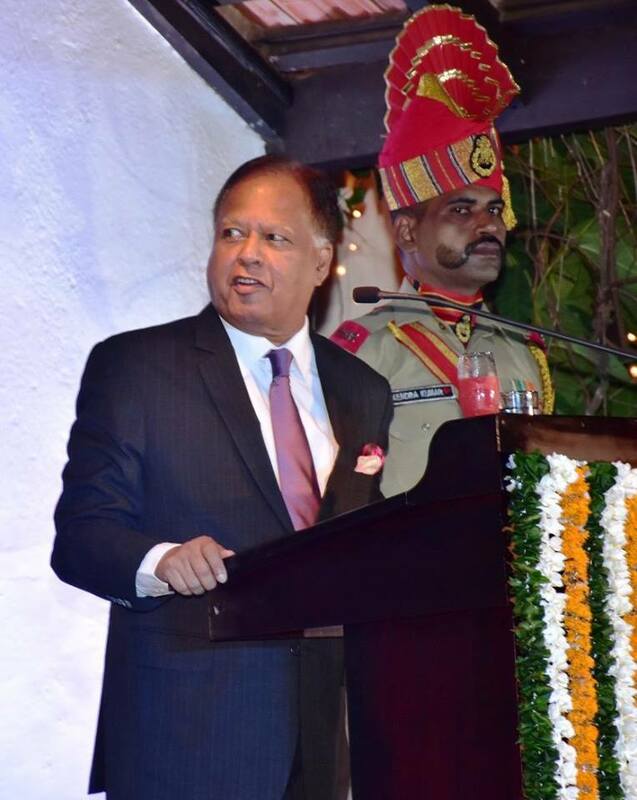 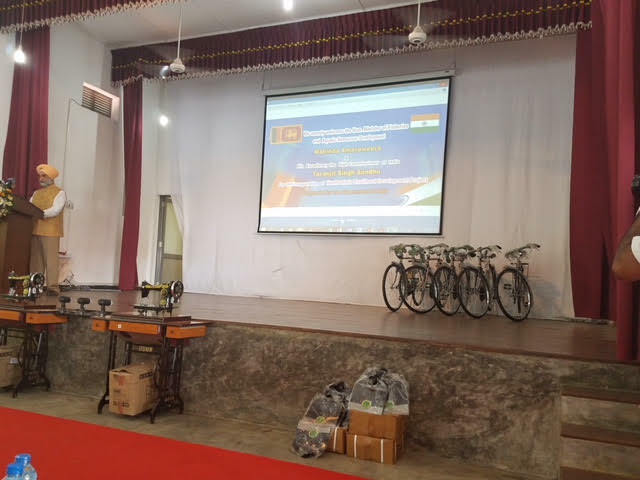 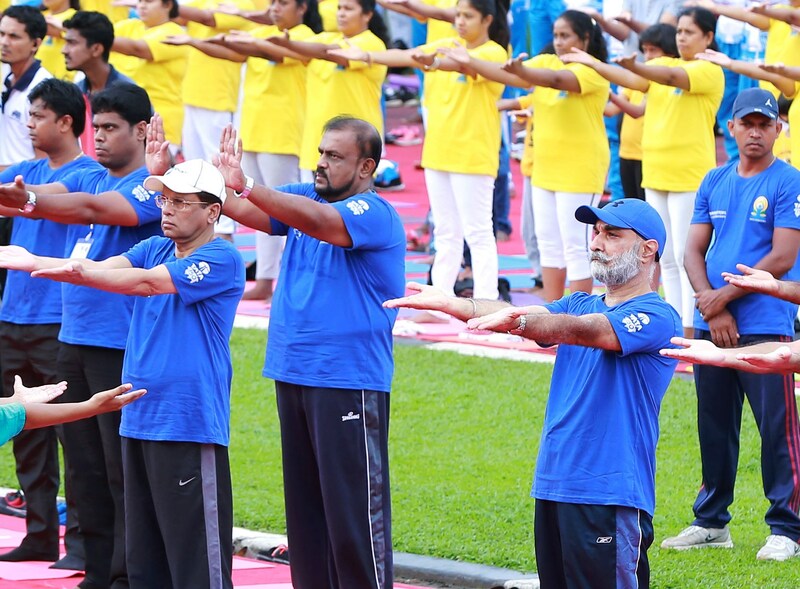 High Commissioner of India, Mr. Y.K. 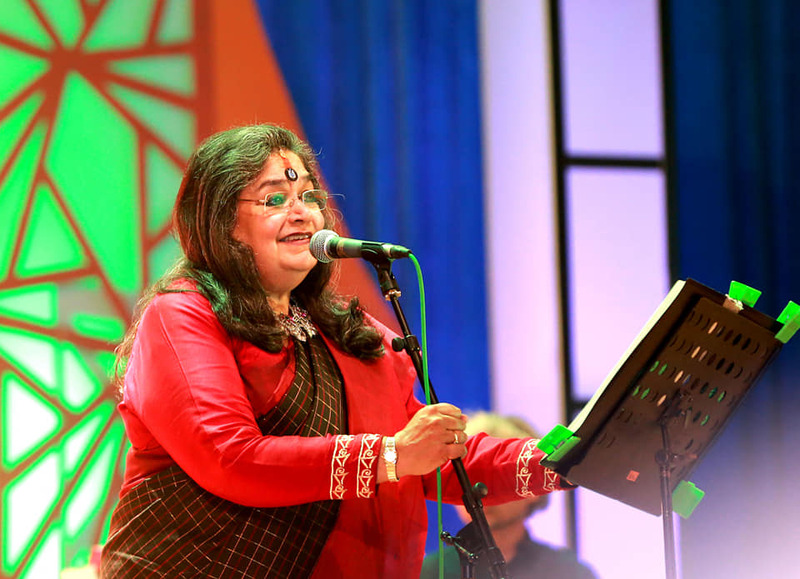 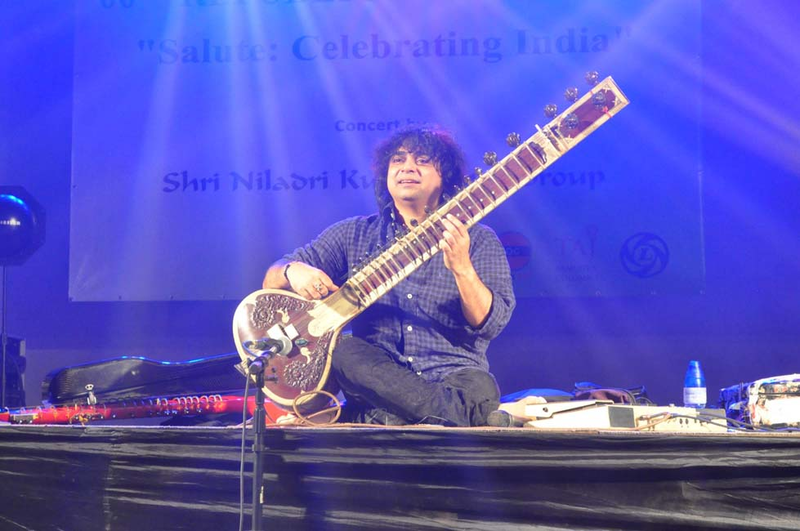 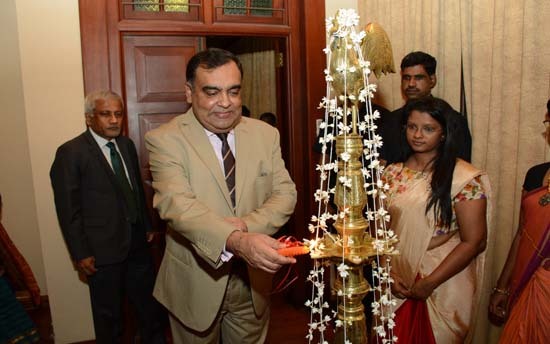 Sinha at the High Commission today, 11 December 2014( Shri Dilip Kumar\'s 92nd Birthday). 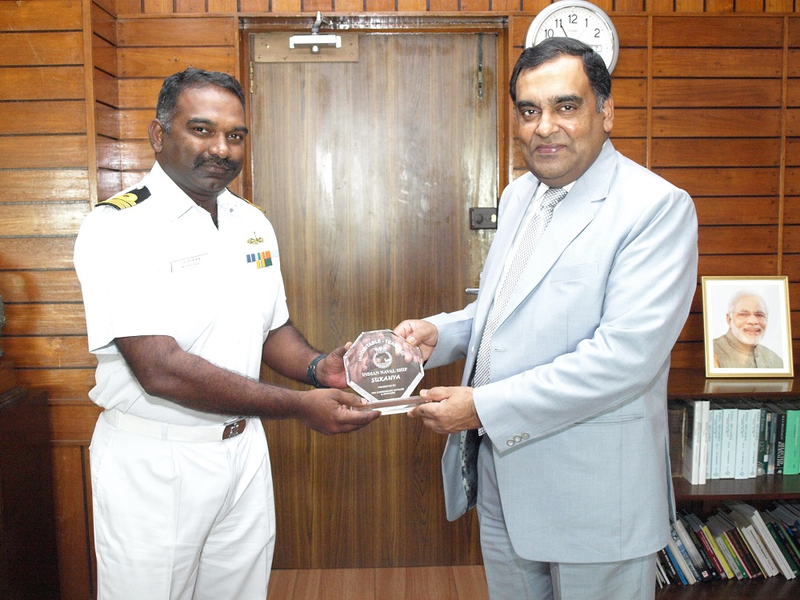 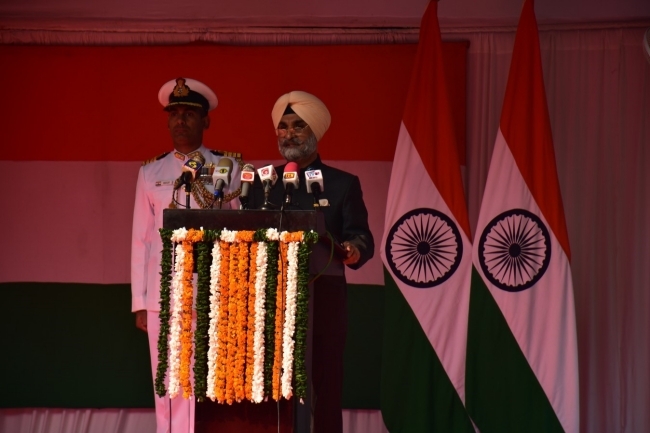 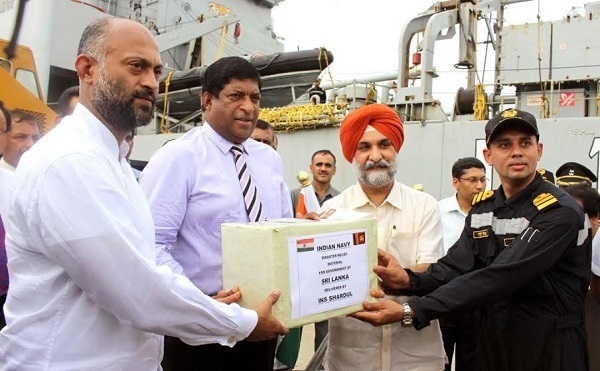 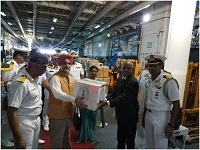 Call on by Commander M. Doraibabu, NM, Commanding Officer of Indian Naval Ship \'SUKANYA\' on Mr. Y.K. 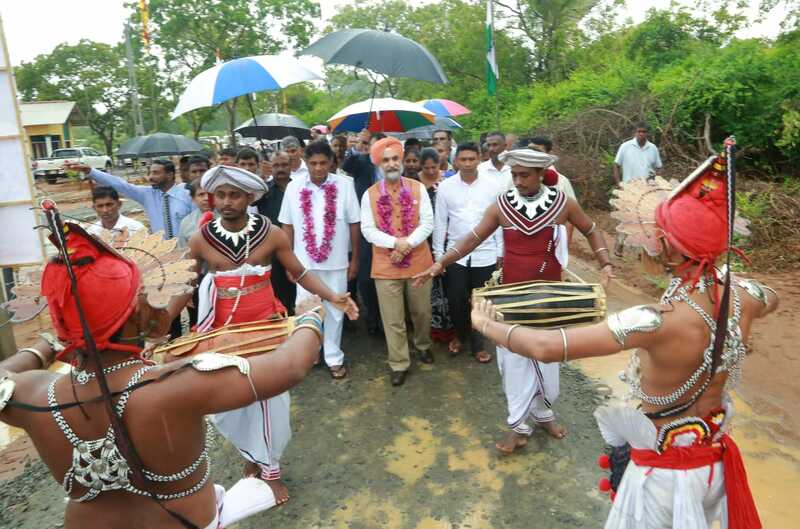 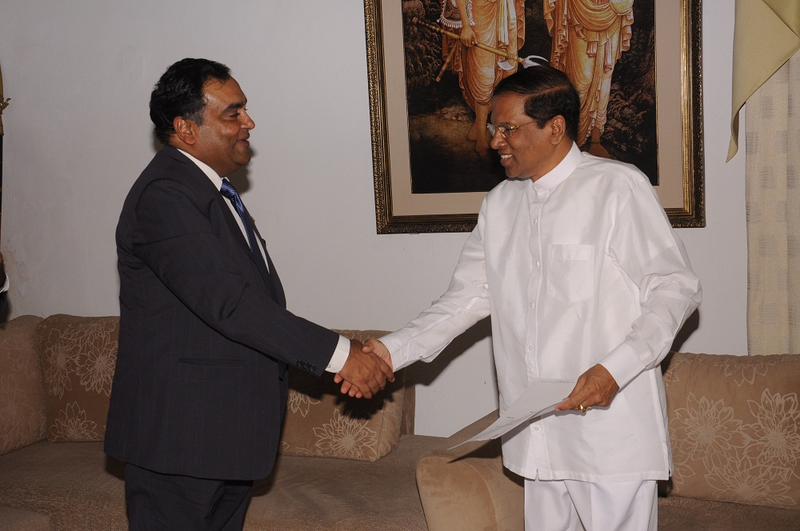 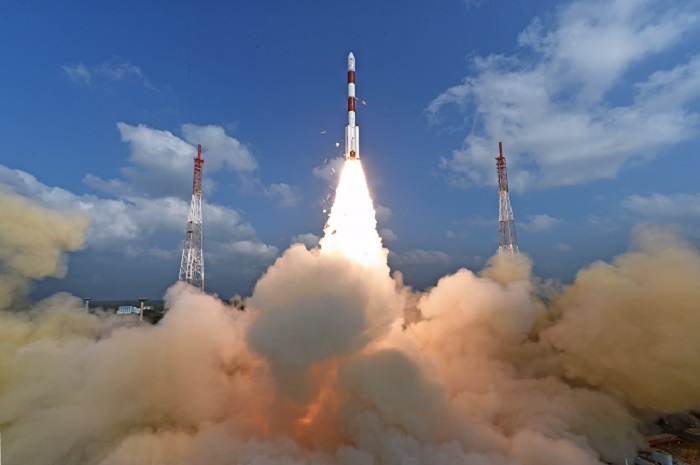 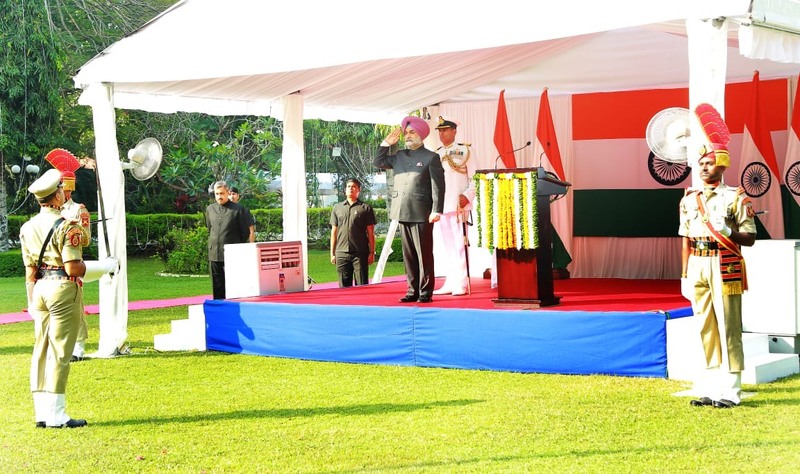 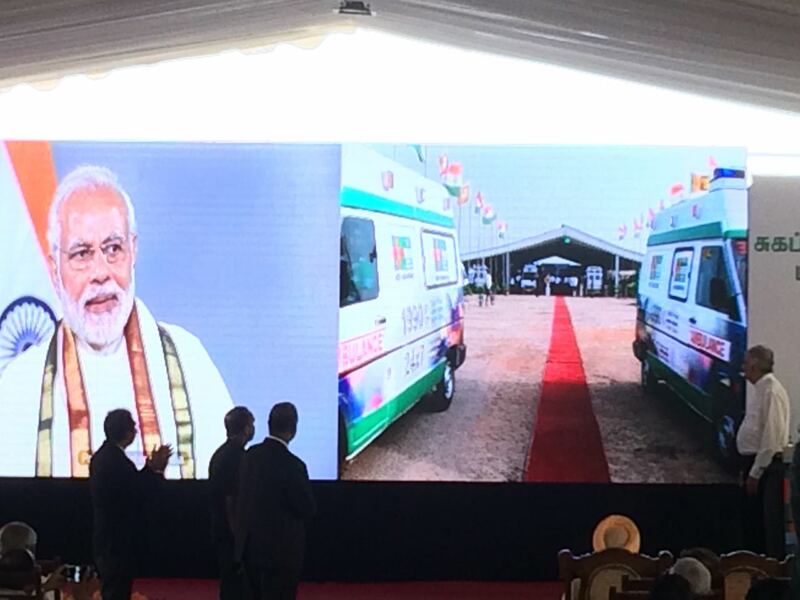 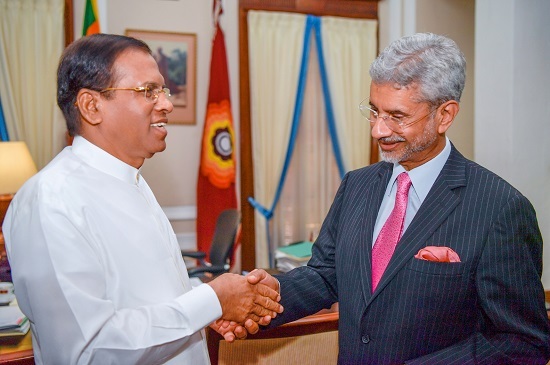 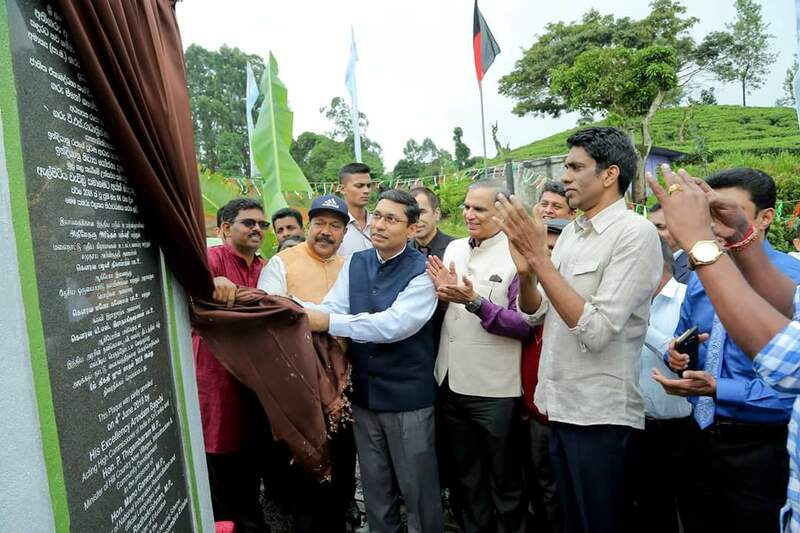 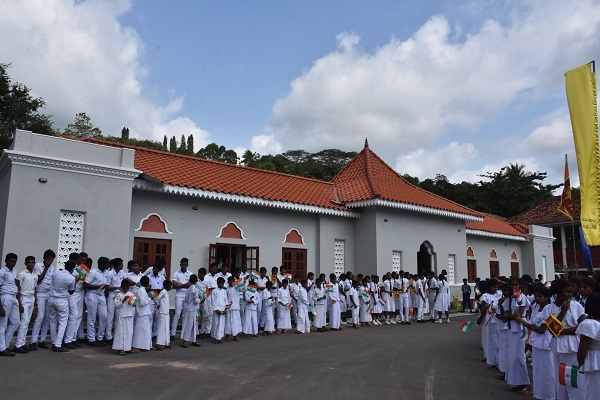 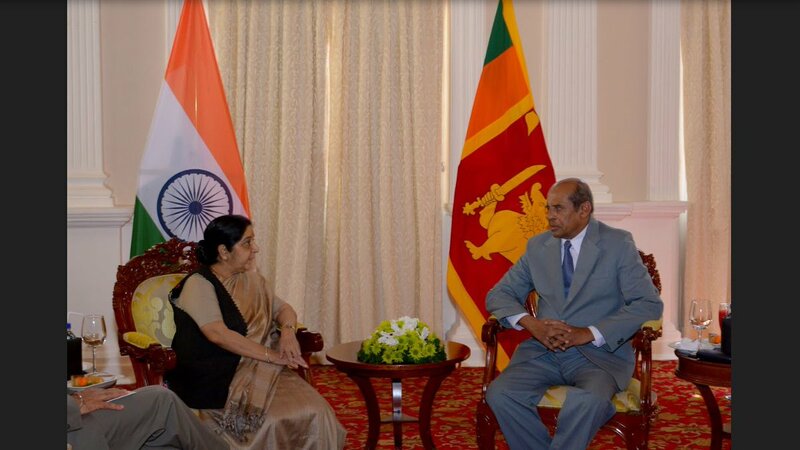 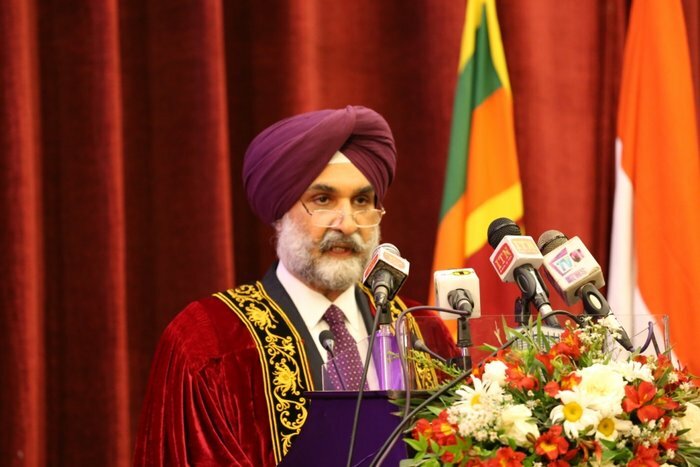 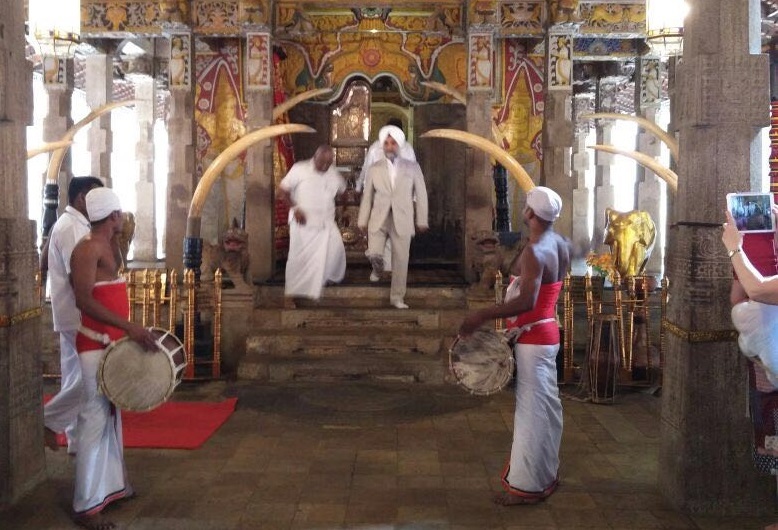 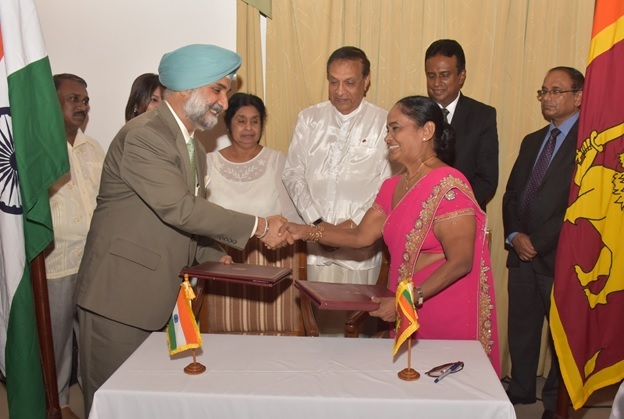 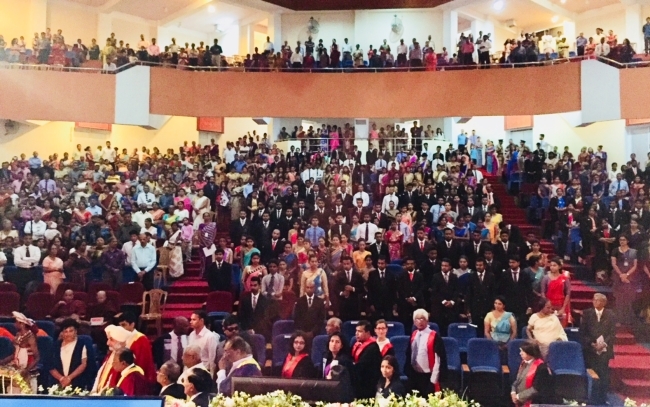 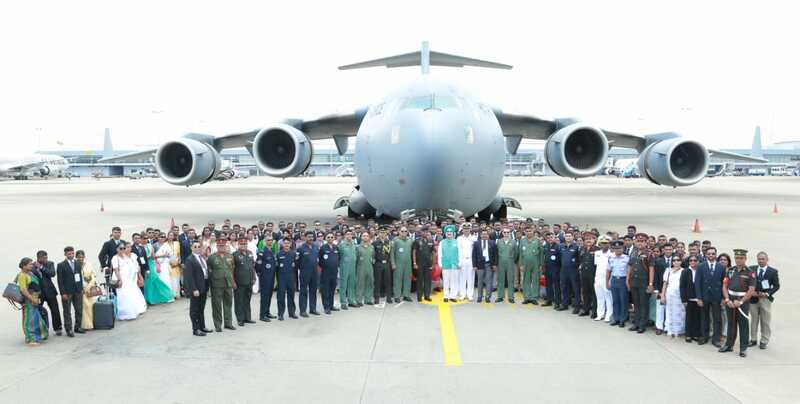 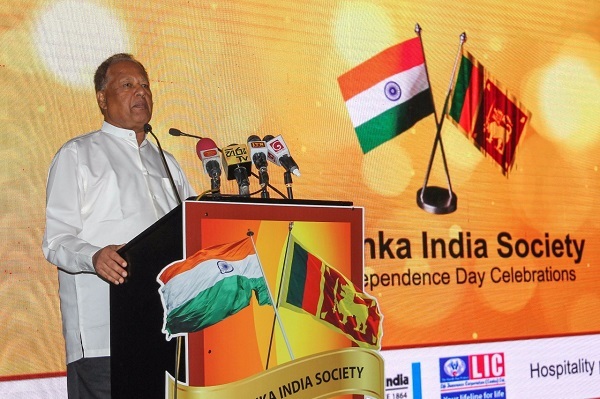 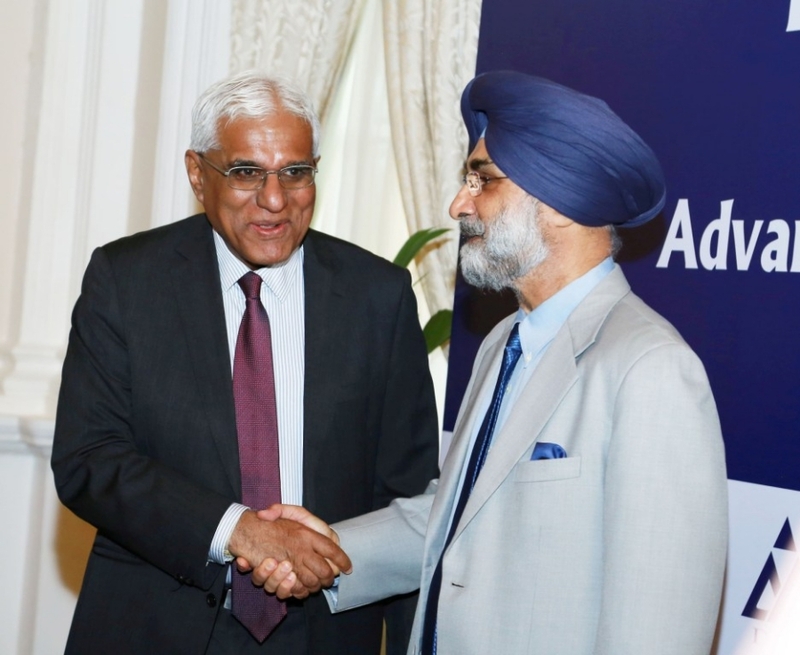 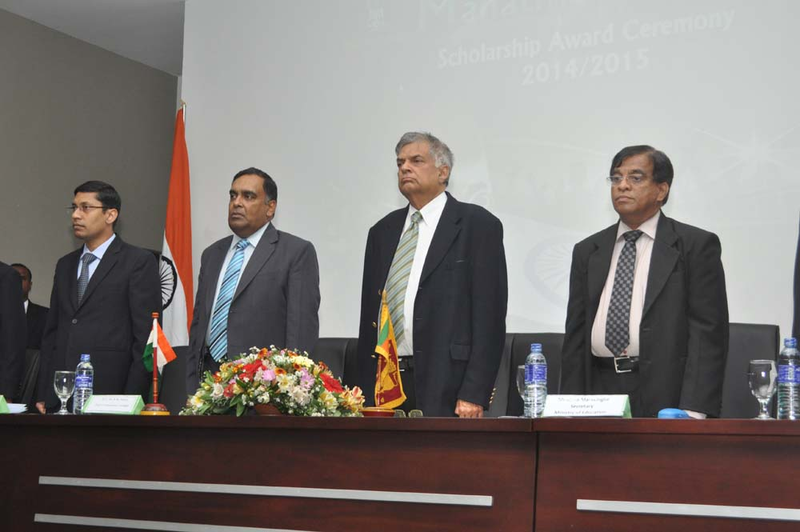 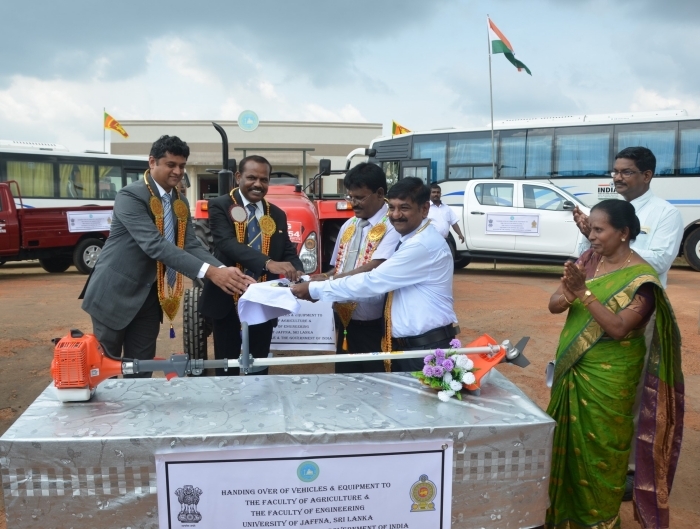 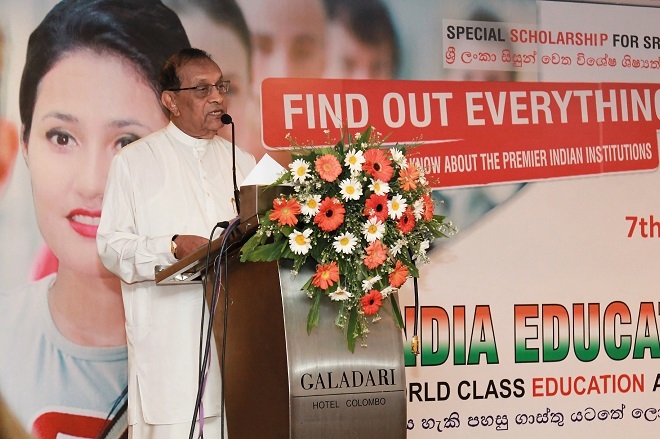 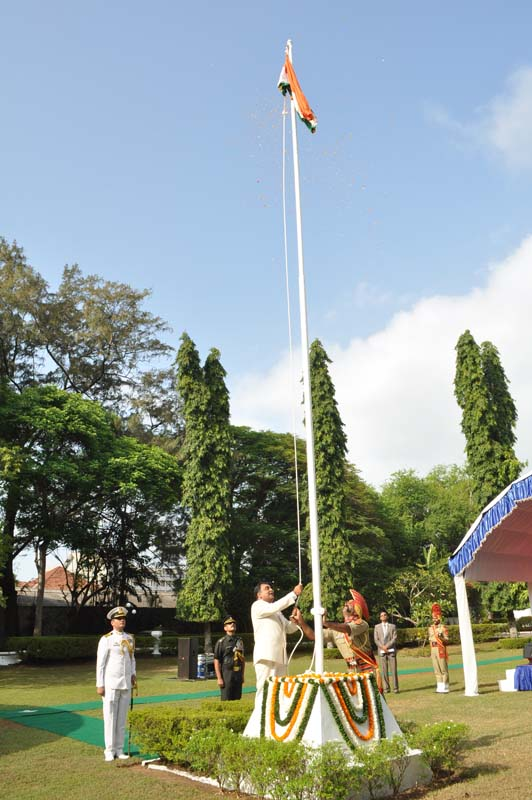 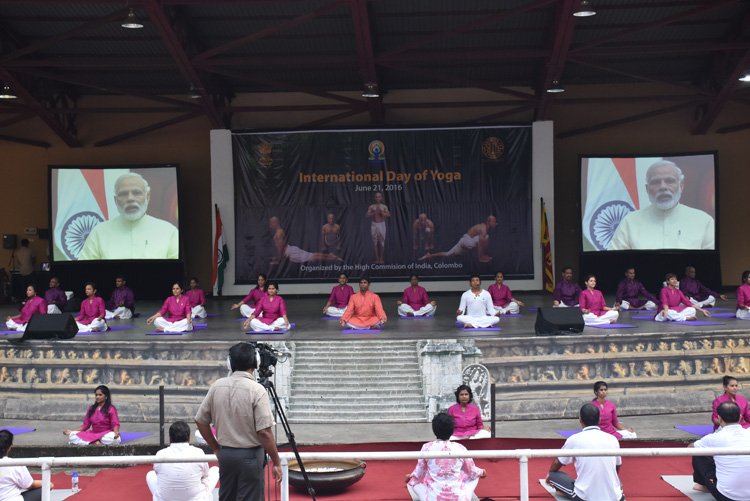 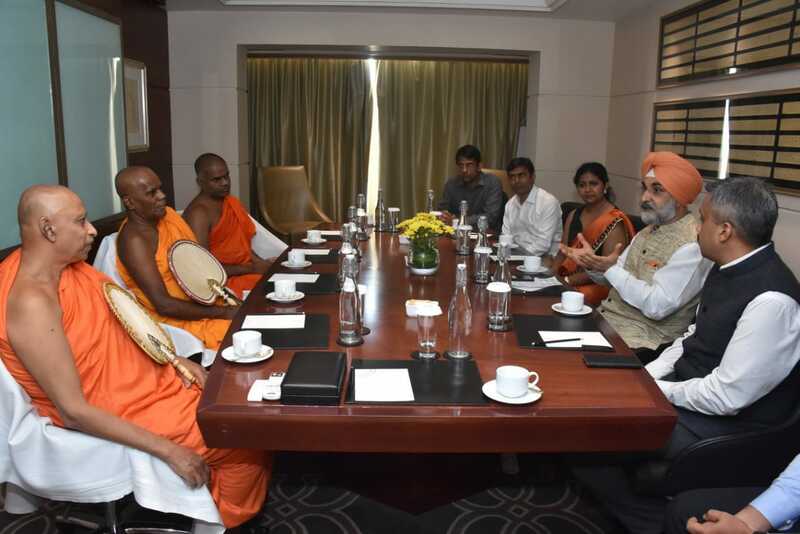 Sinha, the High Commissioner of India to Sri Lanka, December 9, 2014:Colombo, Sri Lanka.